Now available on Xbox One as well! 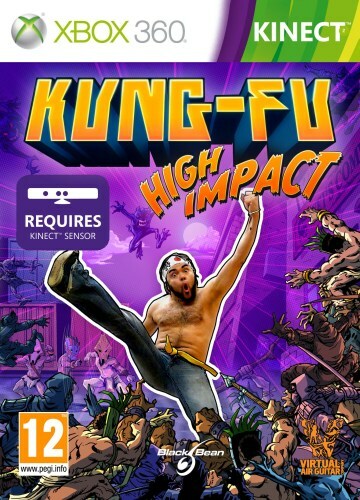 Get it from Games on Demand and FIGHT the baddies with REAL kicks and punches TODAY! Release your inner Bruce Lee! It's YOU in the game! What other players have thought of the game. 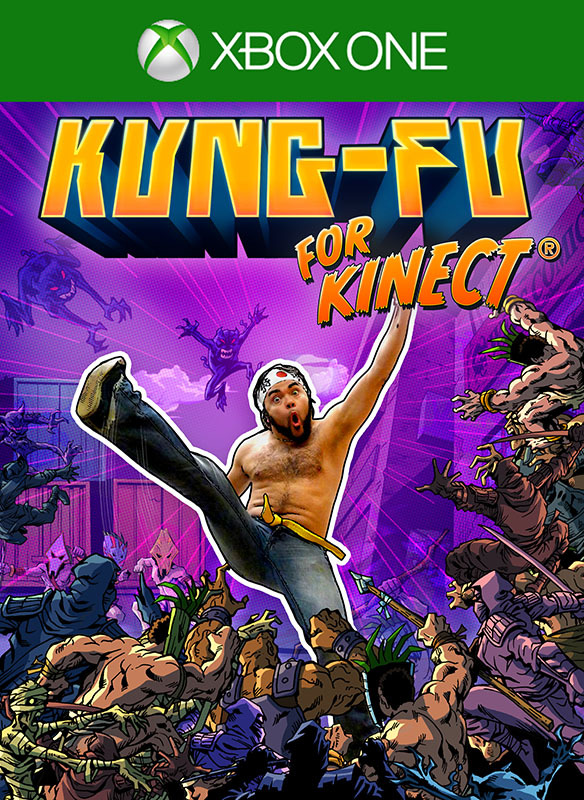 Download for your Xbox360 today (from Games on Demand)!